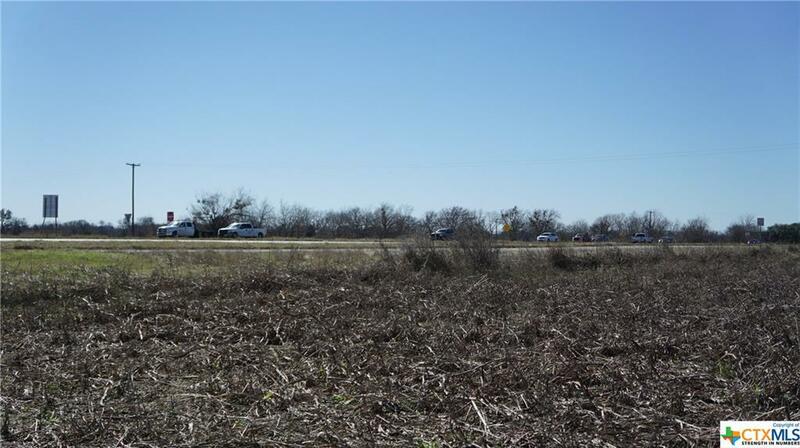 11.67 acres at the corner of IH 10 at Zuehl Road in the heart of the growing IH 10 Corridor between San Antonio and Houston. Level terrain tract for ease of building. (Old home place with septic is of no value.) High visibility with Zuehl Road exit and entrance ramp in front of tract. 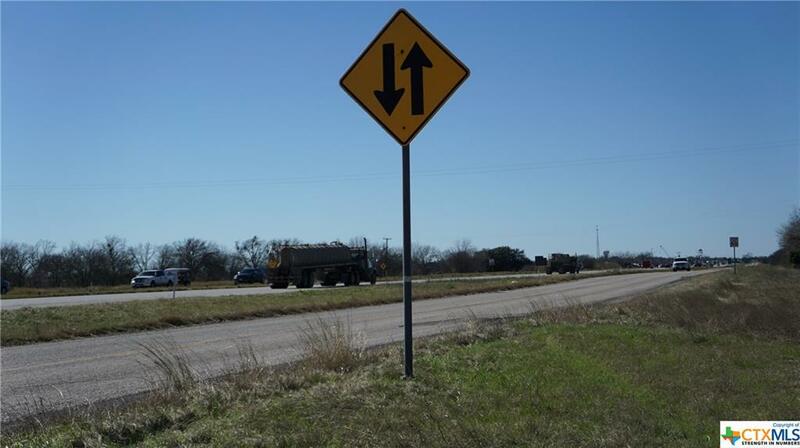 IH 10 is due to undergo major expansion from Loop 1604 to SH 130. 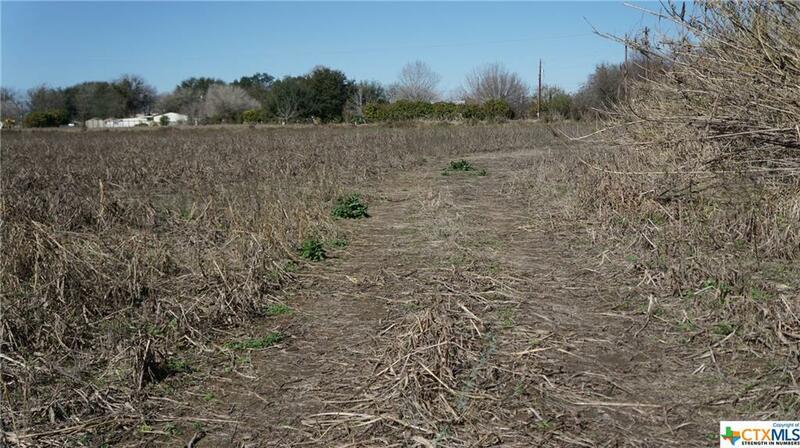 This tract is right in the heart of the IH 10 growth. 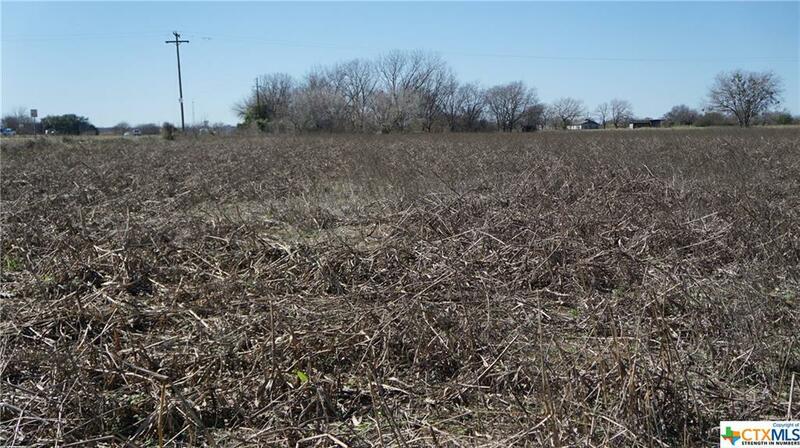 Tract is rectangular in shape with great access and road frontage. Guadalupe County is one of the fastest growing counties in Texas. Don't miss an opportunity to be ahead of the curve. Listing courtesy of Trina Eastwood of Tarpon Blue Real Estate.